I’ve barely had a chance to scrape the morning crusties from my eyes today and I can already tell that there are going to be a flood of deals to share. Hopefully, you don’t mind, but Memorial Day Weekend is a big one for pre-summer price drops. 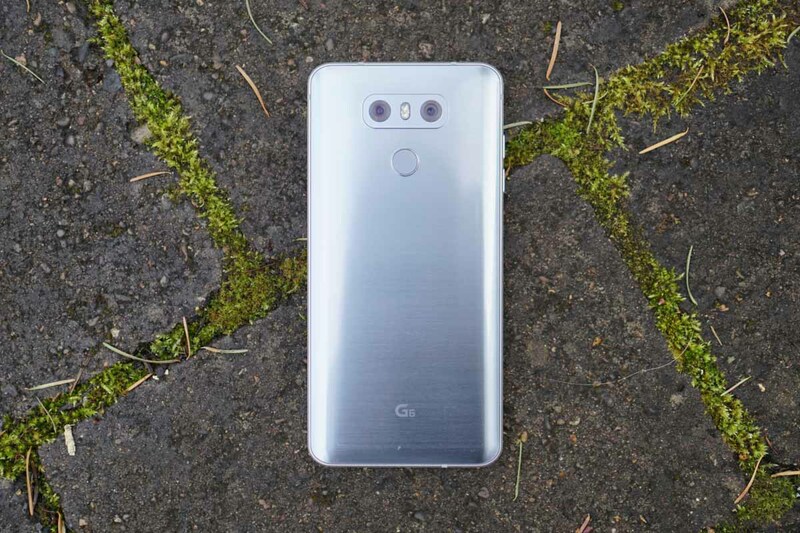 The first to share is for the LG G6 at Best Buy on Verizon. By signing up for a 24-month device payment plan, LG’s best phone ever drops to $11.99 per month in either black or silver. That’s a cool $384 off the normal, everyday price. Also, this is a straight up deal from what I can tell. You aren’t getting monthly credits or whatever scheme Verizon often cooks up. Instead, Best Buy is just offering you a discounted monthly payment that totals less than $300 by the end of the 24-month period. If you need a recap on the LG G6 and why you should consider this deal, check out our review.